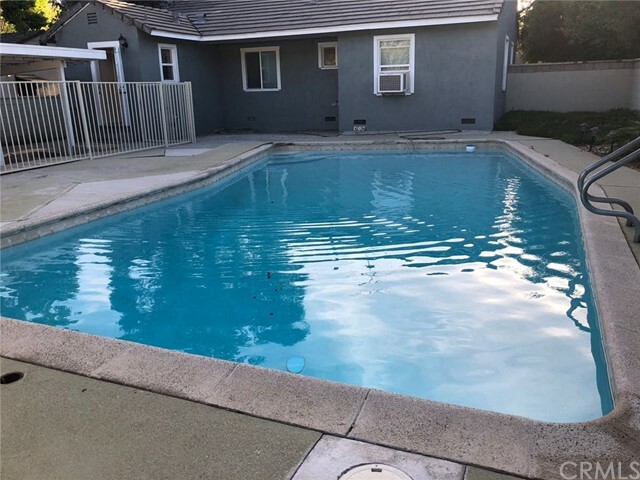 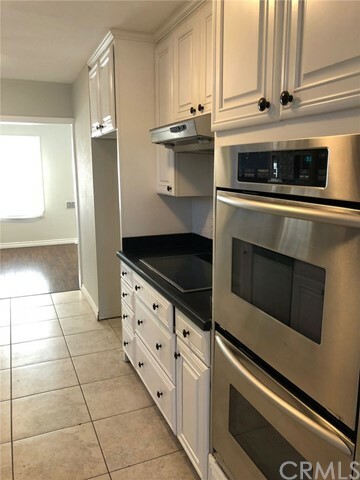 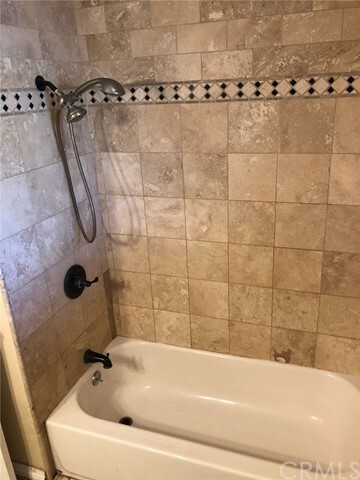 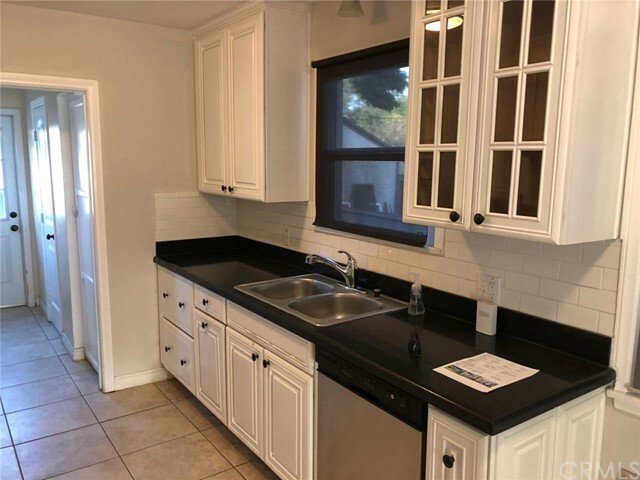 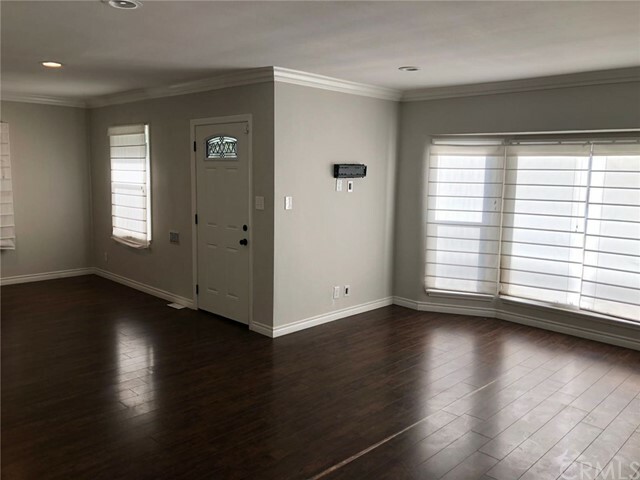 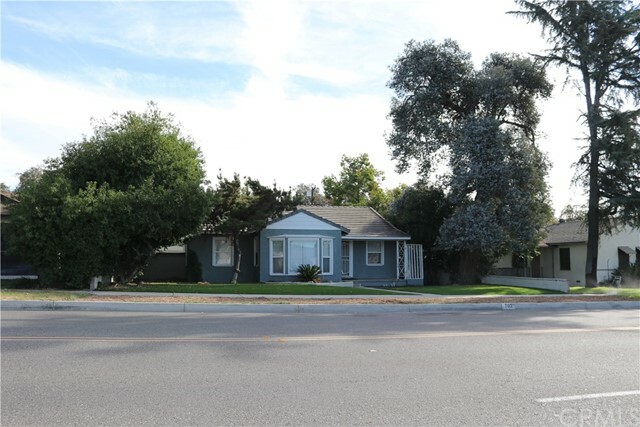 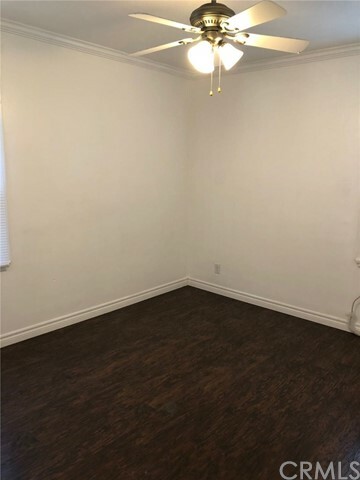 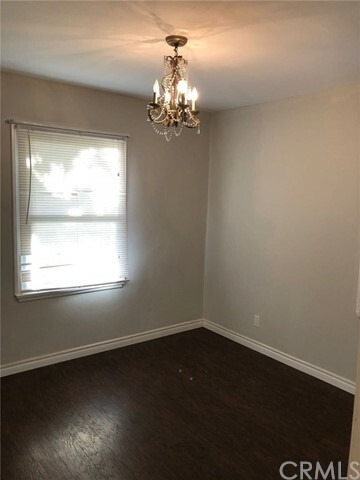 Incredible opportunity in the prestigious City of Upland great location it features 3 bedrooms and 1 and a 1/2 Bath with a very large combination living and dining room, a granite kitchen recently remodeled indoor laundry 2 car dett. 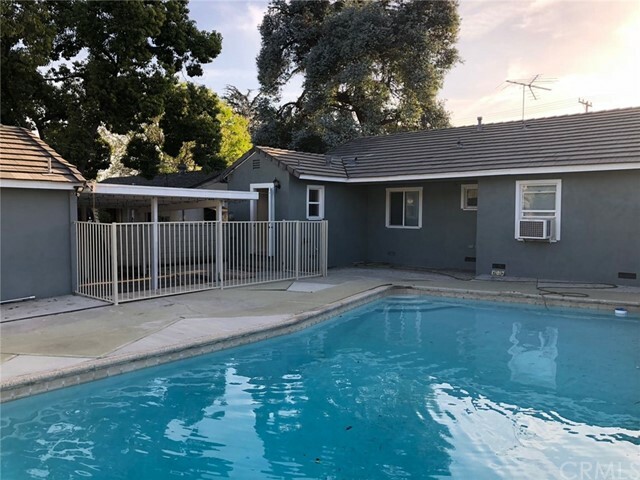 garage and a swimming pool. 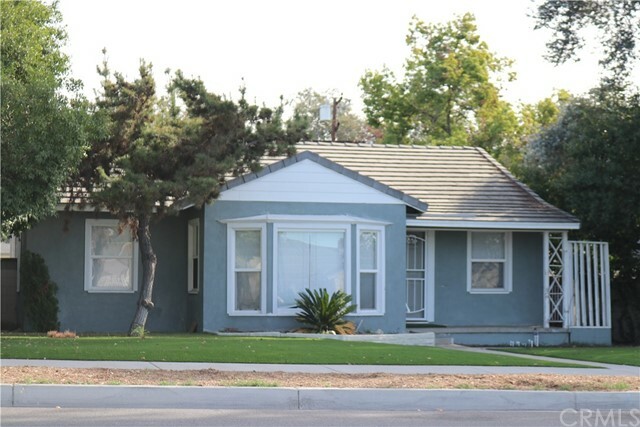 Located close to everything churches, shopping, schools, FWY's and public transportation. 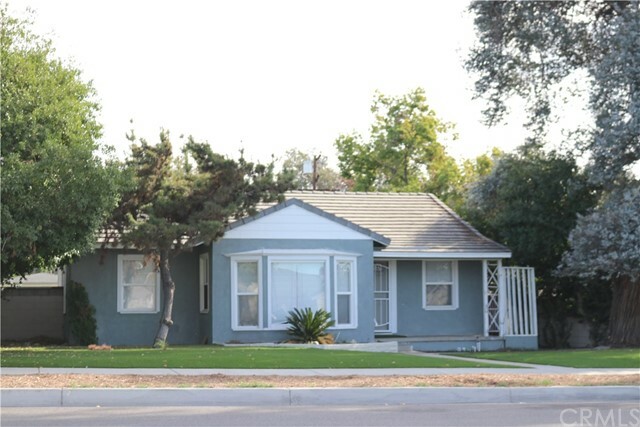 Great for the first time buyers, a starting family or for empty nesters. 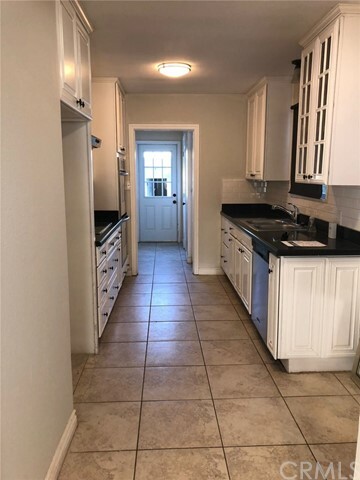 Do not miss out on this one it will go fast.